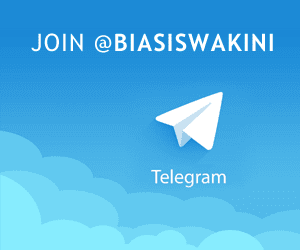 BiasiswaKini.com is a biasiswa blog that created to give latest Malaysia Scholarships information. We collect Malaysia scholarships, grants, awards, sponsorships from many sources like newspaper, websites, forums etc. Our goal is to provide one stop solutions for those who are seeking further education to achieve their dreams without financial boundaries by getting scholarsips, grants, loans, grants from Malaysia government or private sectors. The famous Malaysia Government Jabatan Perkhidmatan Awam (JPA) often getting scholarships offers from overseas / local for all Malaysian to apply. Big private companies / corporate like Petronas, Shell, PIDM, Maybank, Bank Negara Malaysia also give their contribution to society by giving scholarships / sponsorships from time to time.